Would you like to improve your reading skills? 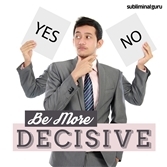 Want a quick and easy way to accomplish it from the inside out? 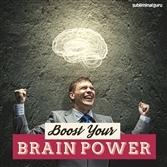 Speed reading is a skill that can save you time while boosting your brainpower. It allows you to blast through reading material in minutes, giving you tactics you can use to remember and recall everything you've read. 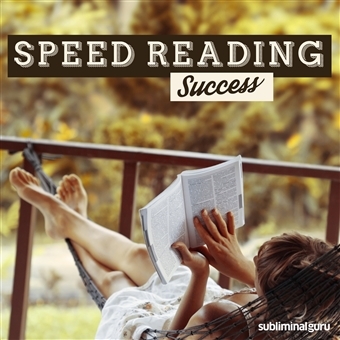 With the Speed Reading Success subliminal session, you'll quadruple your reading speed in just a matter of minutes! 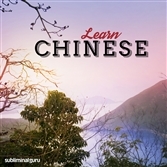 As you listen, thousands of powerful positive affirmations will reprogram your brain, helping you zip through reading material fast. You'll start to absorb paragraphs and meanings, rather than dwelling on single words. You'll get through pages in seconds, able to remember everything your eyes have scanned with complete accuracy. Breeze through books and text! 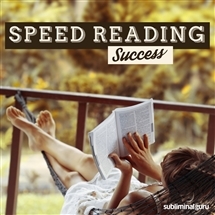 Download the Speed Reading Success subliminal audio now to seriously enhance your reading potential. I read quickly and efficiently. I always remember what I've read. I understand everything I read. I get through books in no time. Reading fast increases my knowledge. I get the gist of what I'm reading very quickly. My speed reading skills save me precious time. I soak up words like a sponge. I avoid getting bogged down with less important words. I read words as a whole. I'm a speed reading superstar.